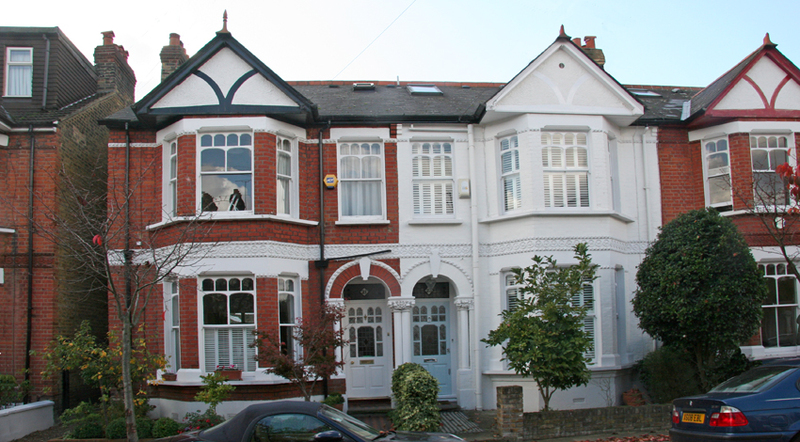 Above and to the left are the Death Certificates of John and Lilly Digby.They both spent their latter years living at 23 Haverfield Gardens Kew (the white house pictured below). 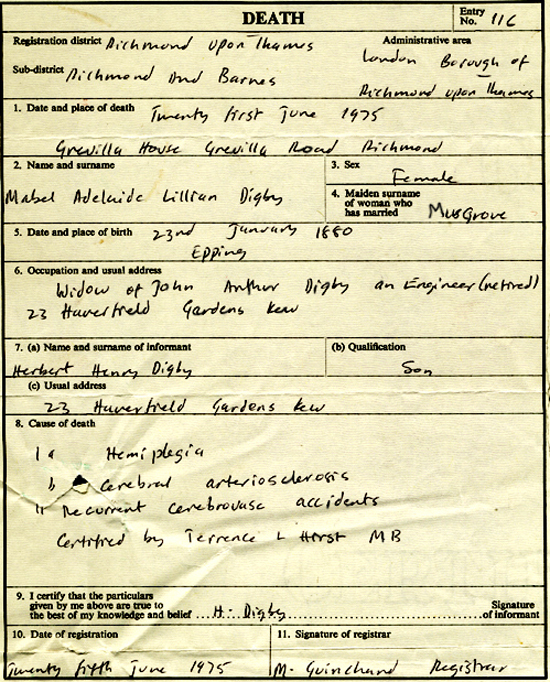 John Albert Digby died at home in Kew on the 9th June 1960. 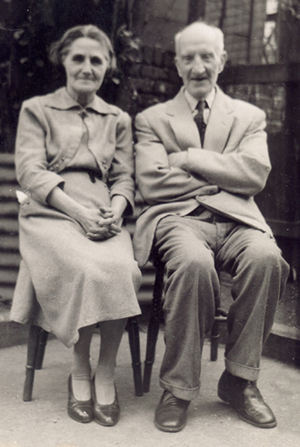 His wife Lilly lived a further 15 years at Kew before she died on the 21st June 1975 in a nursing home in Richmond.